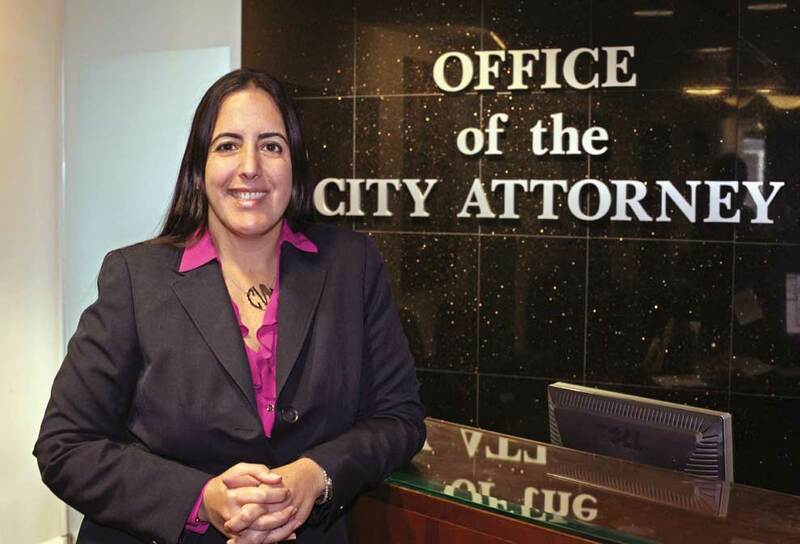 Victoria Mendez has been with the City of Miami nine years and was appointed city attorney in September. Throughout that time she has worked in several practice areas of municipal law and coordinated the internship program. Ms. Mendez is passionate about working in the public sector and says her goal is to make the office as proactive as possible to better serve the city. Miami Today reporter Vanessa Zambrano interviewed Ms. Mendez at her office in downtown Miami.